Let’s celebration the best moment on your life. Yeah! Mom-to-be is the best moment on you life. 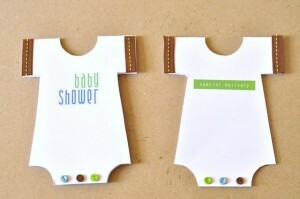 Showed your new baby to everyone and having the happy moment together with your lovely family and friends. Here, i will tell you about the invitation. No need the expensive invitation card for your party. Just make simple invitations. The important one is the moment. 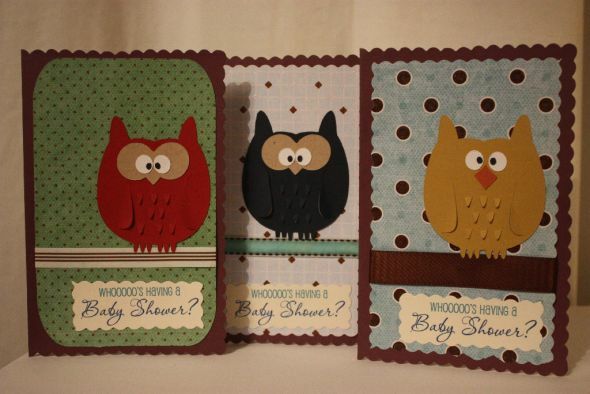 I have some ideas about the baby shower invitation that can you apply and made it by yourself. Here is the simple way to make an invitation. You can made it from scrap paper combine with the cheap and unique ornament. The tools that you need is just scrap paper or cartoon paper, scissors, glue, pen, markes and ribbons and the other ornament. First thing you should do is cut the paper with the same size, then write about the wordings and information. Make sure that the informtion is right about the time, date, place, and RSVP. After that, you can decotrate it with the unique ornament like a ribbons and cutting with unique shape and coloring it. Put the invitation inside the envelope and decorate again. For the unique and interest design, you can include with sparkling and draw some cute animal character. For sophisticated technology, you can make the information by yourself with using an software graphic design. Searching for the design or you can desin it by your ideas and imagination. 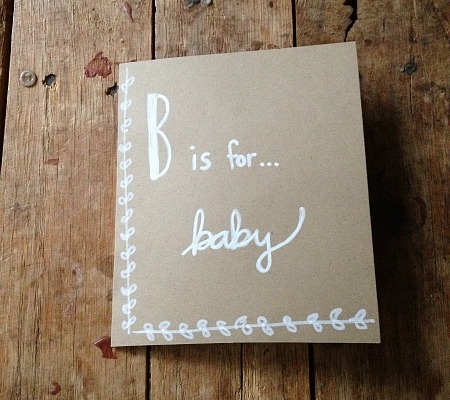 For the outside, put the invitation on the envelope and you just decorate the envelope as your creativity. Match the color with your baby gender, Girl or boys. 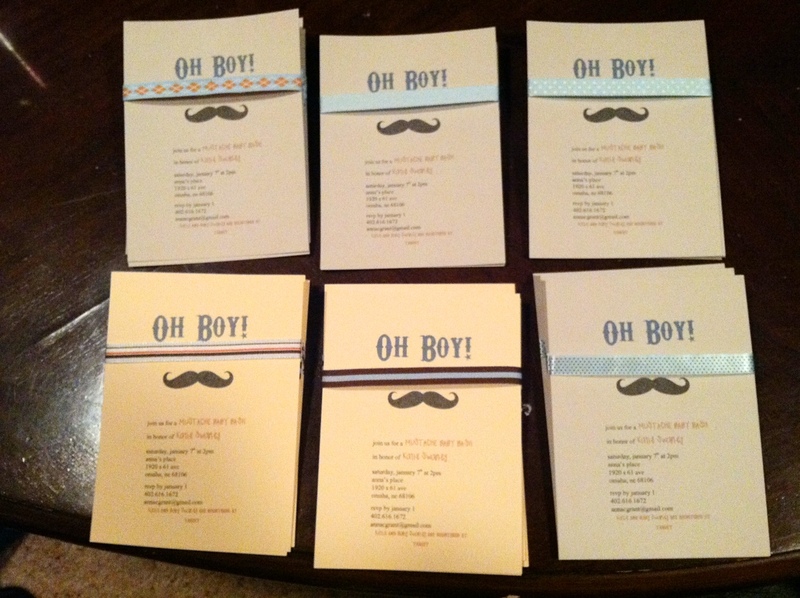 Thas all some ideas of baby shower invitation that you can do it by yourself. Let’s having a baby shower party.